Welcome! I am so glad you stopped by to check out my new blog. 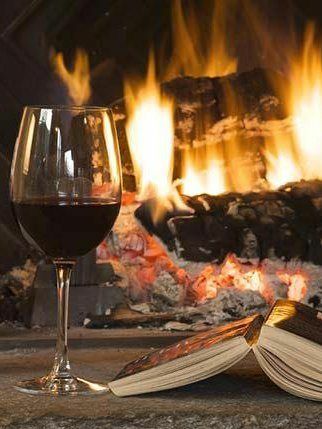 Reading Between The Wines is all about reading, sharing great book reviews, meeting new authors, discussing wines, recipes and great restaurants too.